Confirmation of hearing outcome. As agreed, these hearing notes will be published openly as a Special Eagle Eye Report for Week 26. I will start with a recap of the information gleaned in recent days from the Eagle Eye Installations. 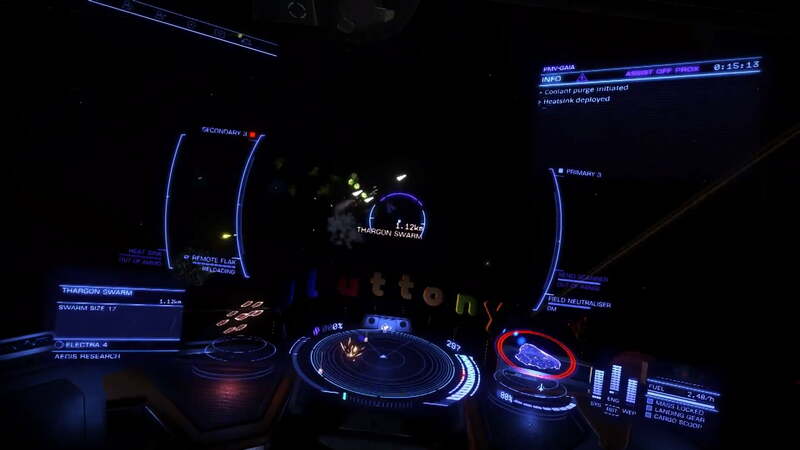 This week saw an attack on Henry Dock in the Valkups system. The attack came as a surprise as it was only discovered very very late in the week. The AEGIS megaships have jumped to LHS 304 and LTT 17868. Operation IDA are currently repairing Bao Landing in the HIP 17497 system. 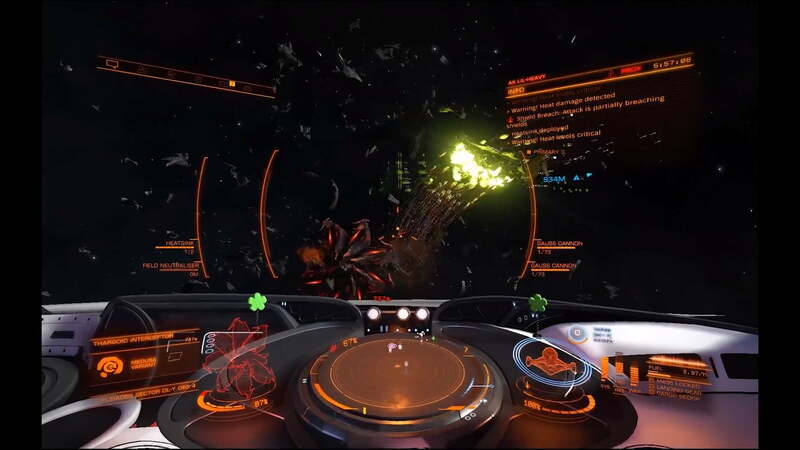 Commanders have noted that Thargoid Scouts and many Interceptors have vanished from the bubble and the Pleiades area. Eagle Eye has revealed 3 targets of interest. Wheelock Ring in the Zavijah system and Stafford Terminal in the Flech system. The 3rd target of interest is The Gnosis. This is certainly a worry for the council as we have hundreds of commanders on board who originally joined us for our expedition to the Cone Sector and then The Rift, and with word of the Pilots Federation blocking the region with a permit lock stating there is a large Hydra variant presence in the area, the total number of commanders on board is fluctuating by the hour, as are our survey and exploration targets. 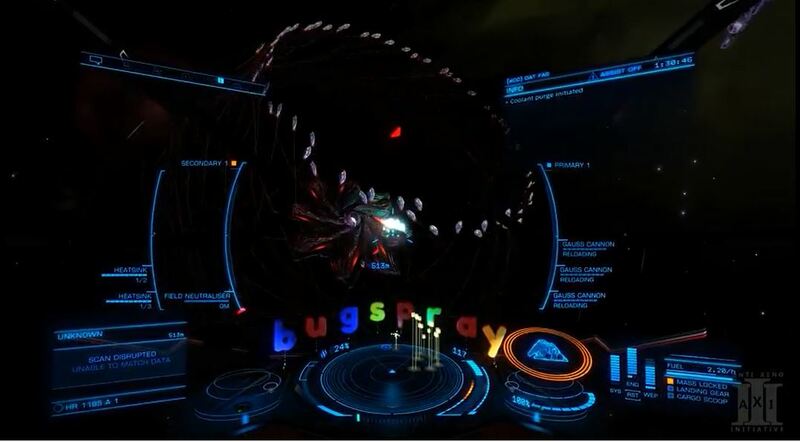 This begs the question “Just how much does the Pilots Federation know about the Thargoid threat?” Answers will we hope be forthcoming when we reach the Cone Sector. 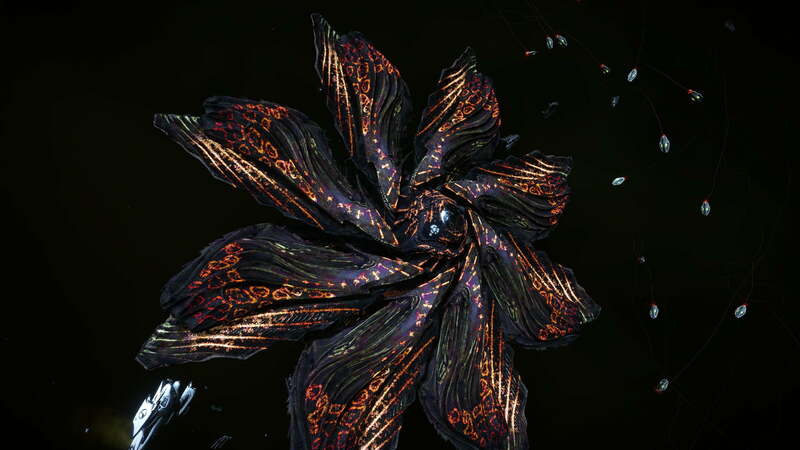 Gluttony Fang has advised me that the Anti-Xeno Initiative are gearing up for their operation named ‘The Second Labor’ following the warning of an enhanced Thargoid presence in the area, which will see them joining us in Cone Sector FN-J B9-0. Several other groups have expressed similar intent, along with many independent pilots. 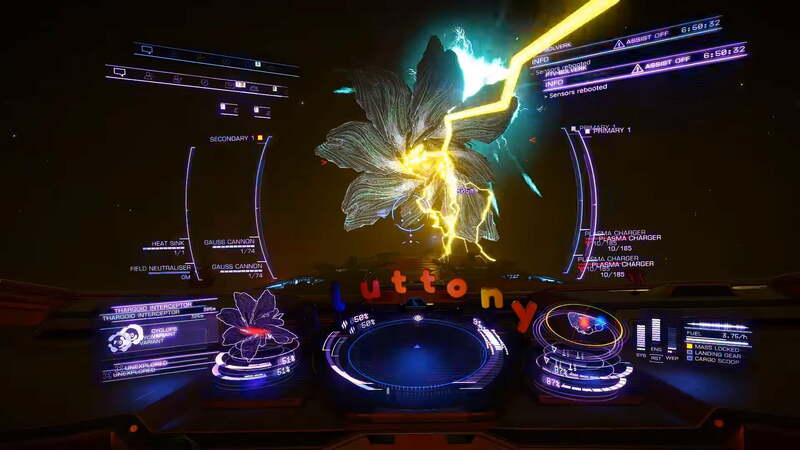 We should extend a welcome to them for our protection should the Thargoid threat be substantiated. As with any concentration of pilot activity, we have also been made aware that a number of commanders with a history of criminality towards other pilots are docked and planning to jump with us. 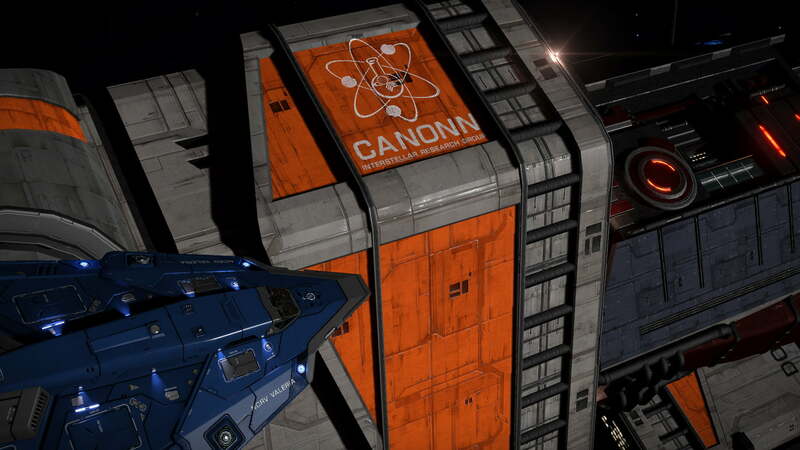 Representatives of The Fuel Rats, Wing Atlantis, Medicorp, The Hive, Remlok Industries, 75th Ranger Regiment GC, The Gnosis Security Service (and several other bounty hunting groups), the Hutton Truckers and others from many more groups have stated they are coming along intending to lend assistance however they can. Sagittarius Eye and SPVFA have also stated they will be sending reporters and photographers to cover events. The key message from us though should I think be that this is an unprecedented opportunity for scientific study. 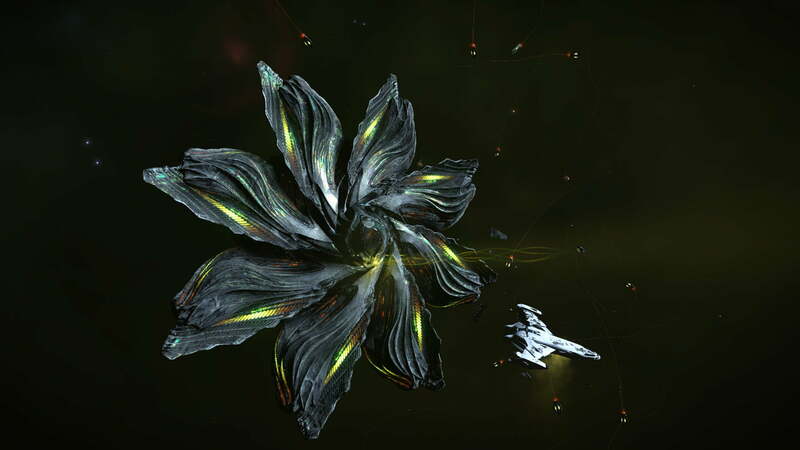 If indeed there is a heightened Thargoid presence we may have additional opportunities for analysis and documentation that are priceless for our stated mission to benefit the galactic population's access to knowledge as a whole. With our final hearing having reached unanimous agreement, we will proceed with the jump into the Cone Sector. There are questions which must be answered.